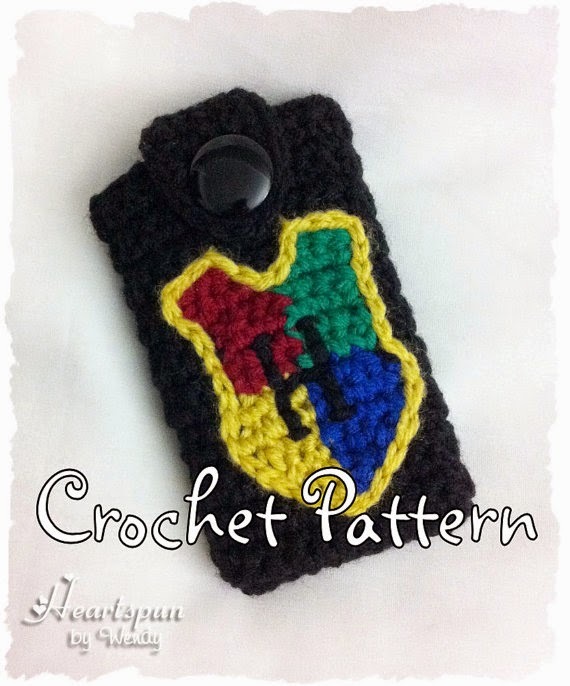 Welcome to another edition of the Yarn Fanatic Party! 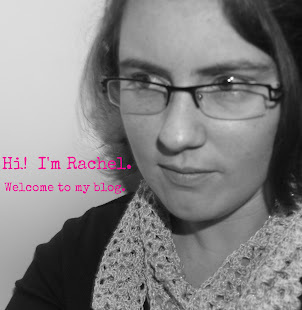 Last week I finally showed you my Swanky Infinity Scarf, did you see it? Here's a teaser picture. 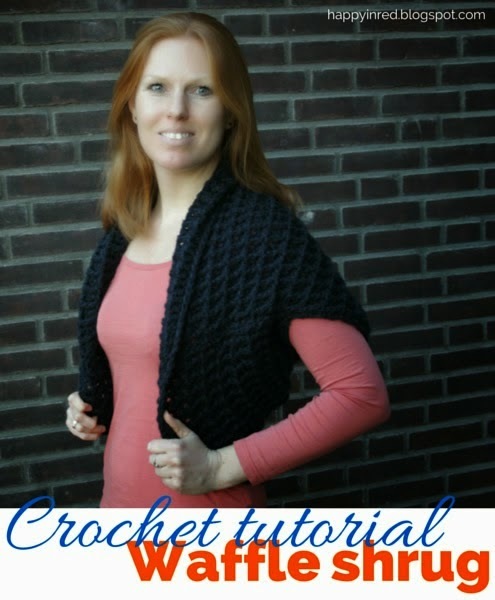 Ester, from Happy In Red, crocheted a beautiful Waffle Shrug, and she wrote a very helpful tutorial so that we can all make one! Must be 18+ to enter. US only. Void where prohibited. This giveaway is not affiliated with any social media. Winner will have 48 hours to respond to my email, at that time a new winner will be drawn. The Philosopher's Wife is not responsible for prize shipment or fulfillment. I did see your Swanky Scarf. Such a beautiful color. Your scarf is absolutely stunning! Love the color.Thank you for the party! 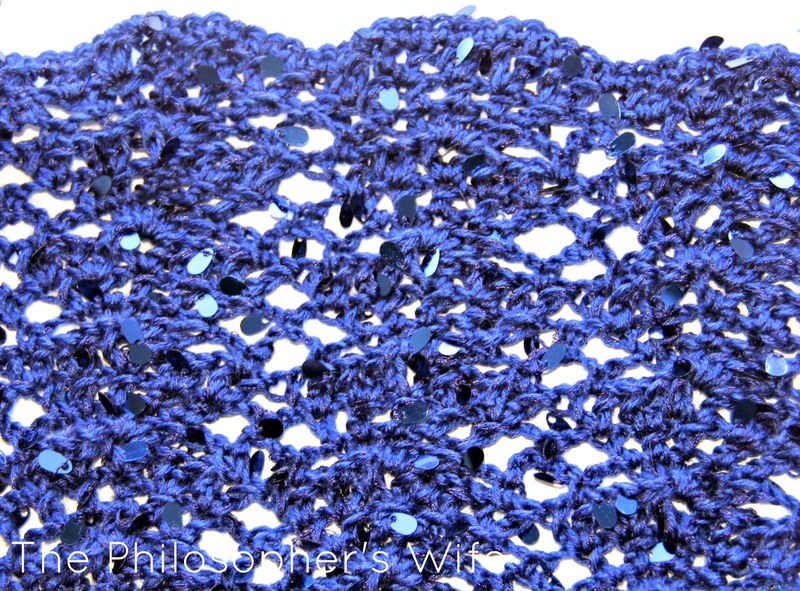 Your swanky scarf actually made me have a dream about sequined yarn! Loved the color. I like the baby lace up cleats although I don't have any little ones to make them for! They are so cute! I love the Ornament CROCHET PATTERN Pack: Mini Christmas Stocking, Mini Mitten, Peppermint Pinwheel and Icicle Ornament. I love the Icicles so much, how beautiful they would be on a tree or around a mantel. 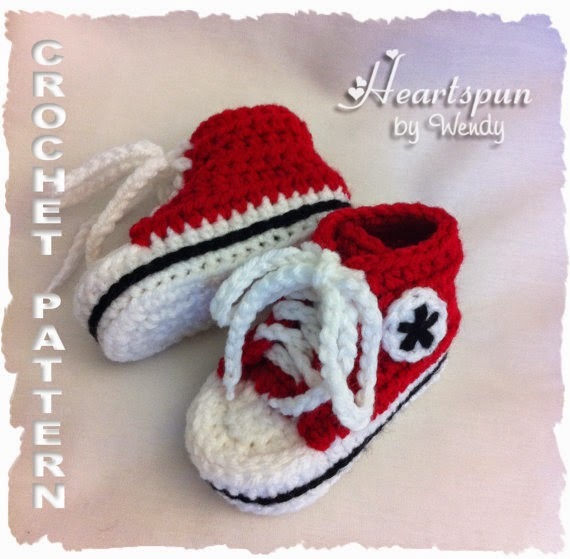 There are some great patterns here, and I think the converse baby shoes is definitely one of my favorites! 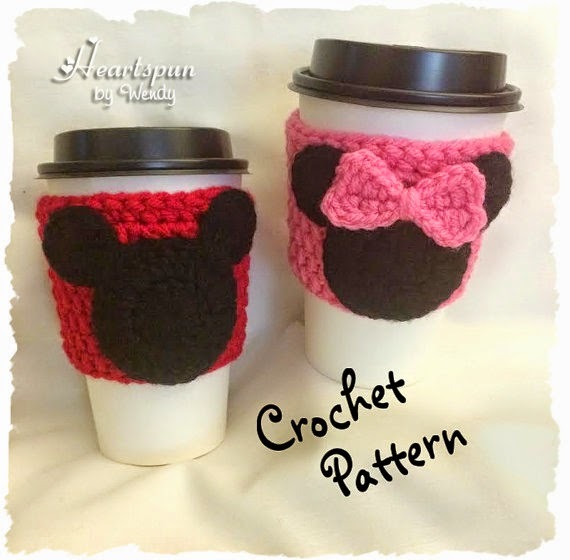 Love the Heartspun pattern by Wendy. My niece just had twin girls this morning. They would look awesome in this outfit. I like CROCHET PATTERN for Mini Cupcake and Ice Cream EOS Lip Balm and Easter Egg Holders with optional key ring.